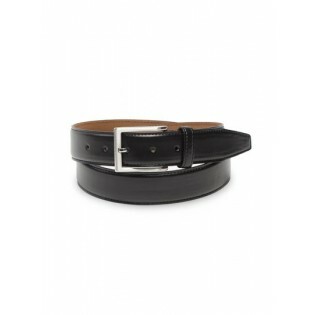 Looking for one of the best dress belts you can own? Then this is the one! 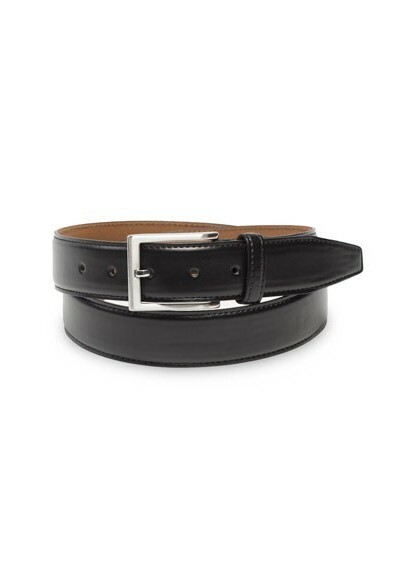 Handmade from finest genuine leather by skilled craftsmen in Turkey, this elegant leather belt not only looks fantastic, but is also guaranteed to last a lifetime! This style comes in black (shown), cognac, dark brown, and an unusual marine blue.